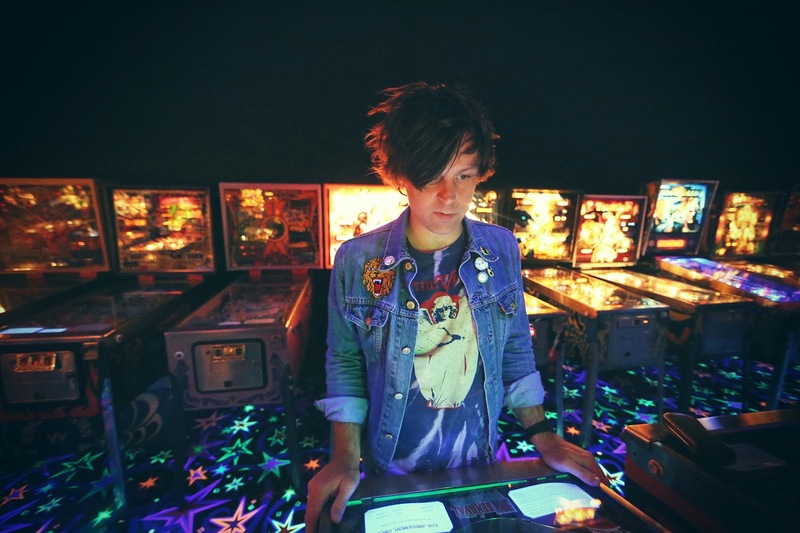 Speakers in Code: Happy Birthday, Ryan Adams. We still love your Hardee's Fried Chicken and Biscuits Story. Happy Birthday, Ryan Adams. We still love your Hardee's Fried Chicken and Biscuits Story. Happy Birthday, Ryan Adams. The big 4-0! To celebrate we're re-posting one of our favorite RA live moments: the Hardee's Fried Chicken and Biscuits Story.